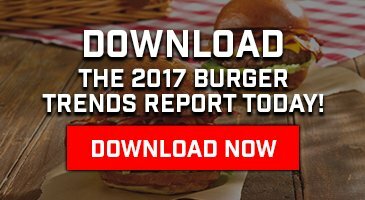 Burgers come in many different shapes, sizes, and flavor combinations. 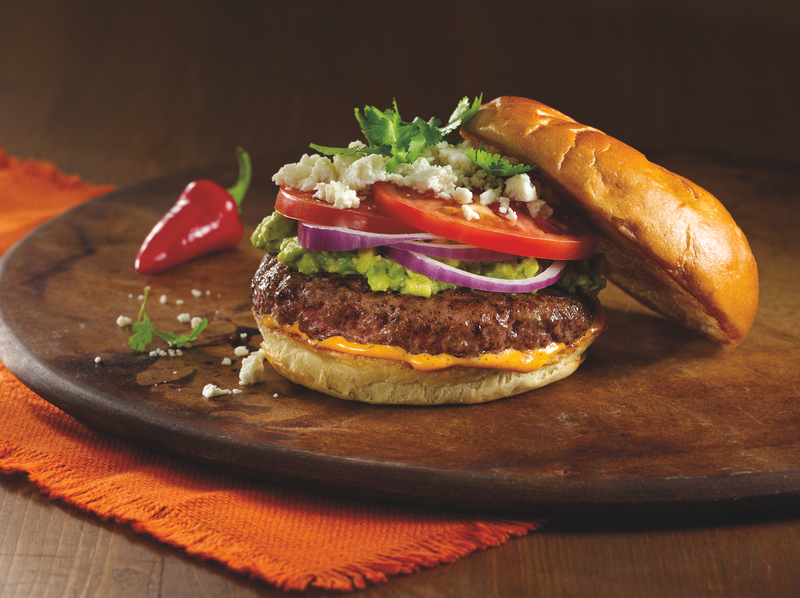 Have you ever wished you could experience the Southwest flavors of Tex-Mex cuisine in a delicious Burger? Well, now you can! We’ve taken the flavors that have come to define Tex-Mex and put them to use in this delicious Burger build that’s so easy, you can make it at home. Let’s chow down. Fold together Mayo, Cholula Hot Sauce, Lime Juice, and Salt in a mixing bowl until combined. Set aside. Mash Avocado and mix with Lime Juice, Salt & Pepper until combined. Set aside. Build Your Burger: Bottom Roll, Chipotle Mayo, Burger, Avocado mixture, Red Onion, Tomato, Cojita Cheese, Cilantro, Top Roll.